What is your brand’s strategy for Amazon? 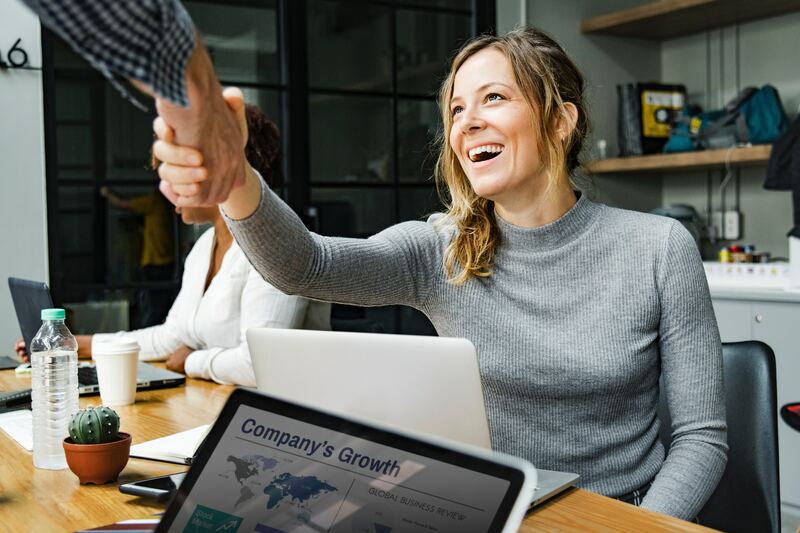 This Is Part 10 Of Our 10-Part Fuel For Amazon Series On Everything You Need To Know To Understand Your Position With The World’s Largest Retailer And How We Can Help. And did we mention the A9 algorithm? Ok so no we haven’t made a big deal about it, but this is at the heart of Amazon. And it is a beating heart. It is alive and evolving and constantly updating to reflect our every whim and desire. The A9 algorithm responds to so many aspects of shopping on the Amazon platform. 1 How do we search? 2 What search result should be shown? 3 How do we look at results? 4 How can we be swayed by advertising? 5 How do we decide what to click on to find out more? 6 How do we read a product description? 7 How do we decide to click buy? 8 How would we like our products delivered? 9 How do we like our product and the experience? All these things matter and so much more feeding and nurturing the algorithm and in turn affecting your ability to define, promote and sell your brand on Amazon. It is a virtuous not vicious circle of sales and rankings. Rank higher to make a sale. Make sales to rank higher. And so, it goes. Want to know how you can have the A9 algorithm work for you? 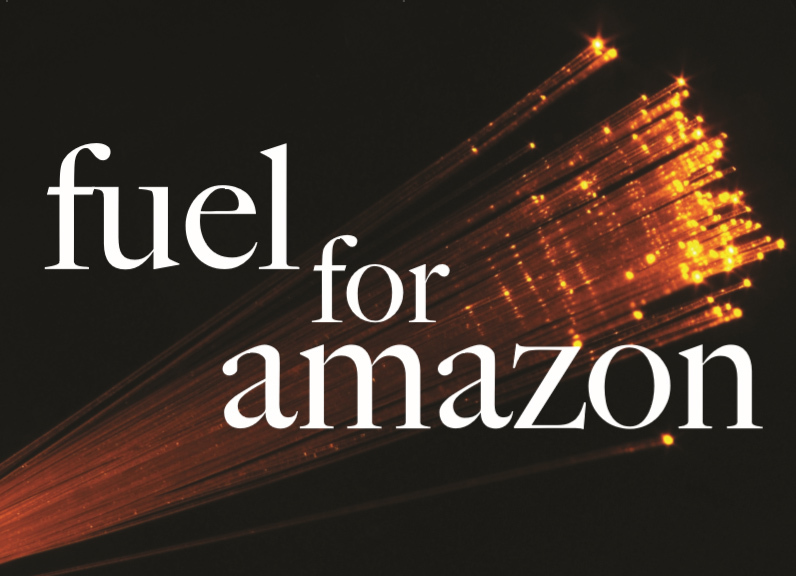 Then contact Fuel For Amazon to find out more – gillian@fuelrefuel.com and let us help you get your brand strategy for Amazon ready for 2019 and beyond.